An everyday stream of passengers contains not only ticket buyers, but also potential clients of additional products and services. Satisfied passengers are the foundation of a stable revenue base, positive image and strong competitive position. 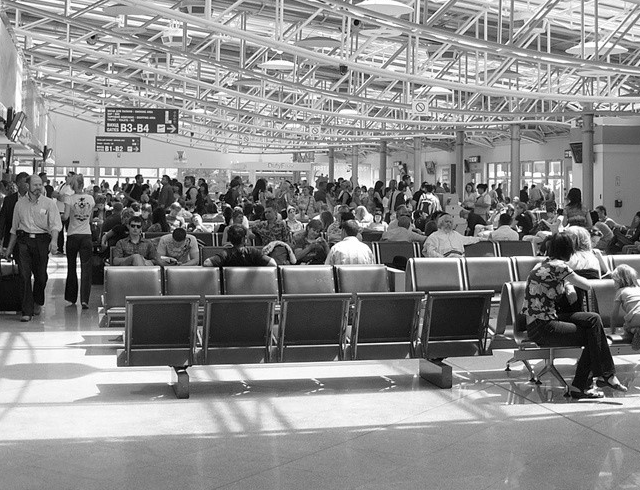 Why improve the passenger experience and what effects can it bring? Control over the whole transport service process, in particular control over the passenger experience is one of the principal success factors of the service. In providing any service reducing operating costs and satisfying the client at the same time is one of core challenges. The business viability of a transport service is based primarily on passenger flows. To ensure a critical mass, it is necessary to find a way to attract additional passengers. 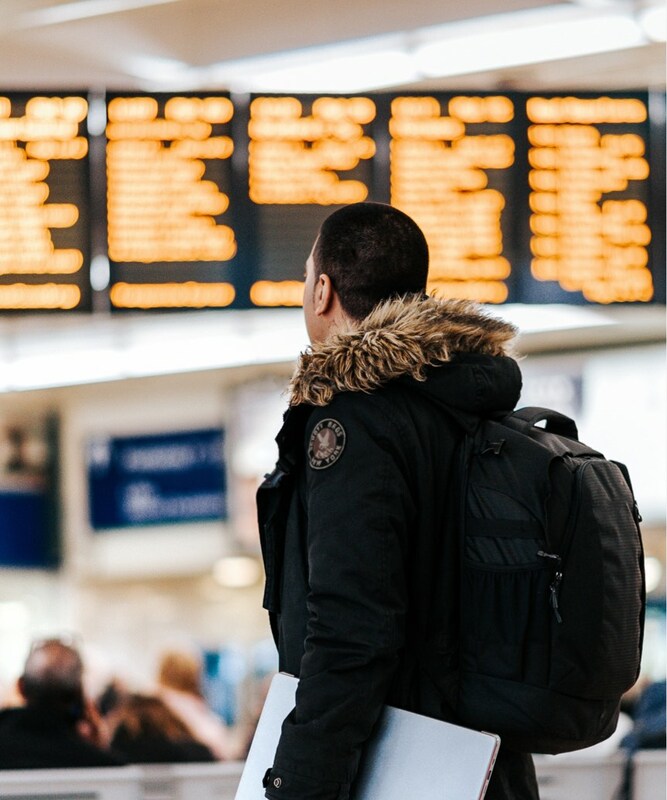 When designing passenger services and passenger experience, we rely on Service & Experience Design – a structured method of creating services enabling to differentiate the offer from the technical, economic, functional and emotional perspective. Passenger journey is a diagnostic and design tool that allows you to examine your transport service holistically, understand it and redesign it from the users’ point of view. By mapping the passenger journey, we define bottlenecks, we recognize areas where benefits can be obtained quickly and areas requiring a strategic approach. All transport services providers face a serious challenge of diversifying their sources of revenues. We help our clients generate new sources of revenues directly related to the their activity, but also resulting from product alliances or strategic alliances with other service providers. In addition, this approach facilitates the introduction of business solutions that increase the efficiency of fixed costs and increase the brand value through better recognition. The next step is prototyping and testing the developed concepts with passengers. In this way, we reduce the risk of failure in new service development. If the design objective is clearly defined, we seek solutions to address such a challenge. These challenges are of different nature and touch on different aspects of activity: operations, sales, brand. They often relate to creating the optimum passenger flow. The process involves multidisciplinary teams (designers, client’s team, consultants, external experts). These teams conduct research, generate ideas, prototype solutions, test them and implement. The process of designing the optimal passenger journey allows to unlock the revenue and operational potential from the available infrastructure, rolling stock, fleet and systems. We place special emphasis on cooperation with individual links in the transport service chain – different entities involved in the provision of the transport service. Together with the client’s team, we design individual stages of the journey (for which our client is responsible), paying special attention to critical moments (moments of truth), which affect the most the overall assessment of the service and their propensity to spend money. The passenger journey defines the frontstage of the service where the company interacts with its passengers. Simultaneously, there is a great deal of processes enabling these interactions to take place – the backstage. 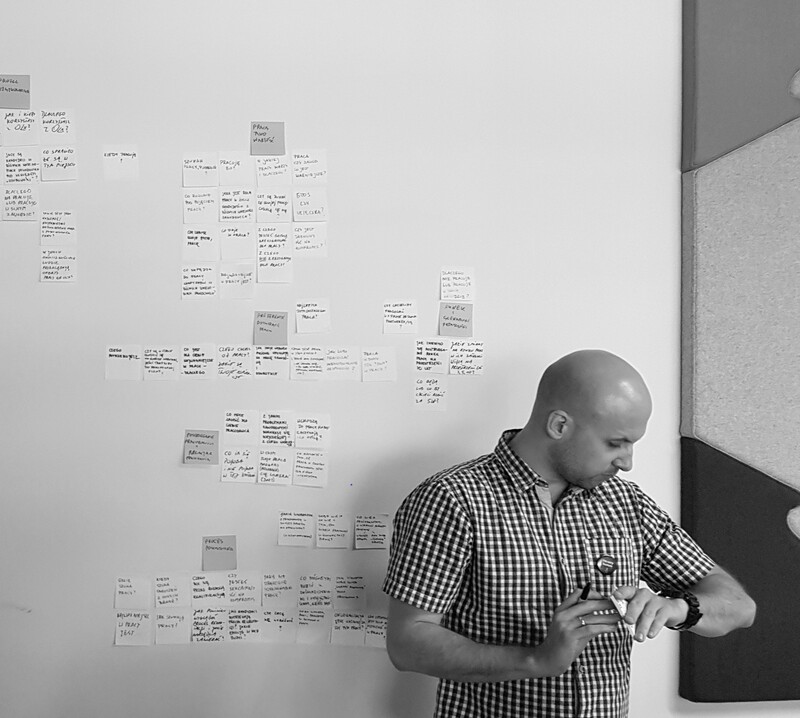 Service blueprint is a tool that allows us to precisely define service provider’s processes, systems and activities (backstage) which correspond to individual touchpoints on the passenger journey. As a result, we are able to define what particular internal imperfections and inefficiencies result in particular service bottlenecks experienced by the passengers. In the next step, the service blueprint becomes a basis for optimising internal activities and processes which directly affect the costs and revenues of the transport service. Participants are introduced to different methods and tools to improve the passenger experience, and increase the revenue potential of passengers. During the workshops, participants learn how to identify passenger needs quickly, diagnose sources of passenger behaviour along the journey and develop solutions. Participants get to know the foundations, the design process and selected techniques for solving problems and generating solutions. W przypadku jasnego zdefiniowania przez naszego Klienta wyzwania, z którym boryka się on w swojej usłudze transportowej szukamy rozwiązań dla tak określonego problemu. Wyzwania te mogą mieć charakter operacyjny, przychodowy, wizerunkowy, czy być związane z kształtowaniem pożądanego przepływu pasażerów. W trakcie procesu pracujemy w multidyscyplinarnym zespole (projektanci, przedstawiciele firmy-Klienta, konsultanci, zaproszeni eksperci zewnętrzni) prowadzimy badania z odbiorcami, generujemy pomysły, tworzymy prototypy i testujemy je. You want to introduce innovative solutions for your passengers based on the Passenger Journey? Chcesz wprowadzić innowacyjne rozwiązania dla twoich pasażerów w oparciu o Passenger Journey? Observation studies of passengers in a specific situation, are carried out in accordance with the design procedure. While researching a transport service, we conduct observation within individual zones using a dedicated software. Shadowing is a qualitative research technique where the researcher acts as an observer following a specific person or group along the customer journey and records natural behaviours, emotions or even statements. SSI interviews combine the advantages of surveys (standardized comparison) and qualitative research (explanation of ‘how’ and ‘why’). The researcher and the user mark, write or draw with an electronic pen, while an infrared camera records every move on the form. It helps to understand interactions, touchpoints and the nature of the service itself from the user’s perspective through personal experience. The project team, including the client’s representatives, takes on the role of “real passengers” and „travels” along the customer journey. Security check is one of the crucial touchpoints along the passenger journey at every airport. This moment is also a key customer experience moment. The key objective of the project was to examine the impact of emotions evoked at the security check on the propensity to spend money airside, and then to create solutions that improve passenger experience on the one hand, and to allow for an increase in commercial revenues on the other. The leitmotif of the research was to take the passenger’s perspective. Such an approach allowed to identify service bottlenecks and recommend changes. The main goal of the project was to develop new solutions to generate non-aviation revenue to the airport managing body and the master concessionaire in the terminal. The co-creation process involved representatives of the airport operator and the concessionaire, directly involved – operationally and strategically – in commercial activities at the airport. As part of the project, we jointly conducted a service safari to study the shopping experience at the airport. As a result of the process, nine concepts were developed that aimed to increase the commercial revenues and improve the passenger experience. Selected concepts were adopted for joint testing. 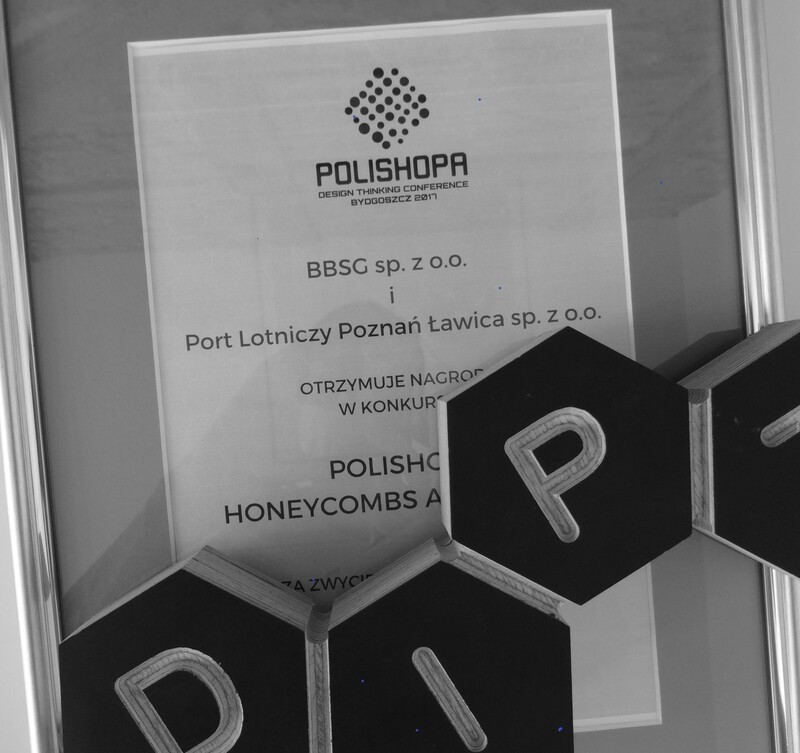 The project received the Polishopa Honeycombs Award 2017 for the best design thinking project of the year in the business category. All companies in the railway industry, in particular operators, face the challenge to strengthen their competitive position on the railway market. Therefore, it is important to improve their revenue base and their market perception. We carried out detailed mapping and diagnostics of the passenger journey for one of the railway operators offering services in Poland. We defined bottlenecks in service provision (in operational, commercial and organizational terms), we identified areas where quick wins can be achieved (eg new services, products, redefinition of existing ones) and areas requiring a strategic approach (eg development of service packages, potential strategic alliances with other service providers, etc.). We developed three specific concepts for new services which will positively influence the revenue base of the operator, its image and perception of the entire region. Over 10 years of experience in managing revenue generation processes, and optimizing transport activities. Promoter of the pax experience idea in the Central and Eastern Europe region. Adviser with over 20 years of experience in cooperation with transport and infrastructure operators. Author of numerous strategic, financial and developmental analyses in the transport industry. 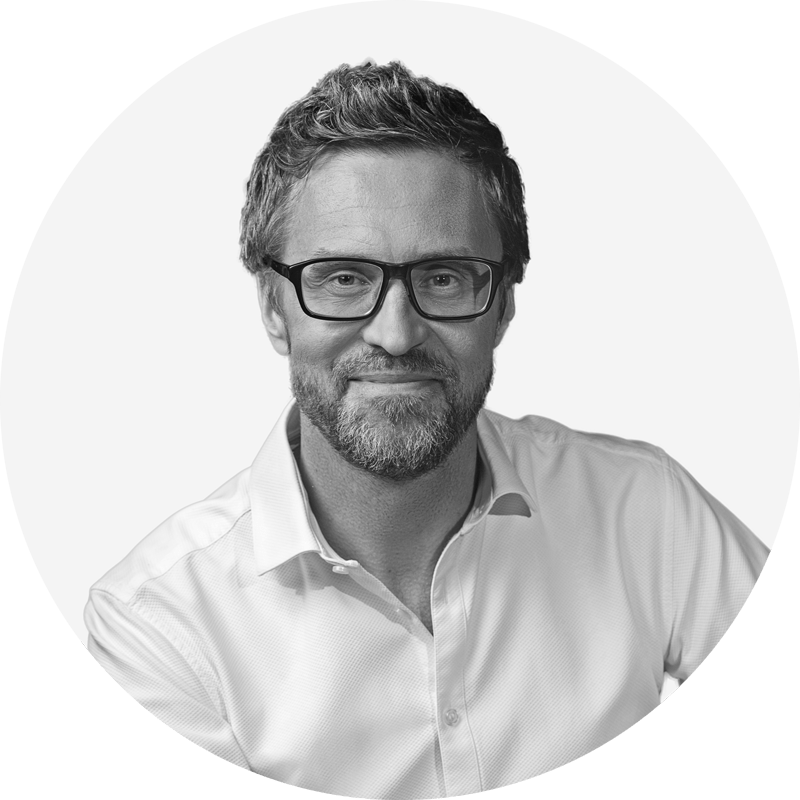 For 20 years he has been supporting his clients in development and managing their strategy, brand, innovation and design projects. One of the pioneers of the design thinking method in Poland. An experienced methodologist and moderator of innovative processes. Experienced moderator of creative and design processes. 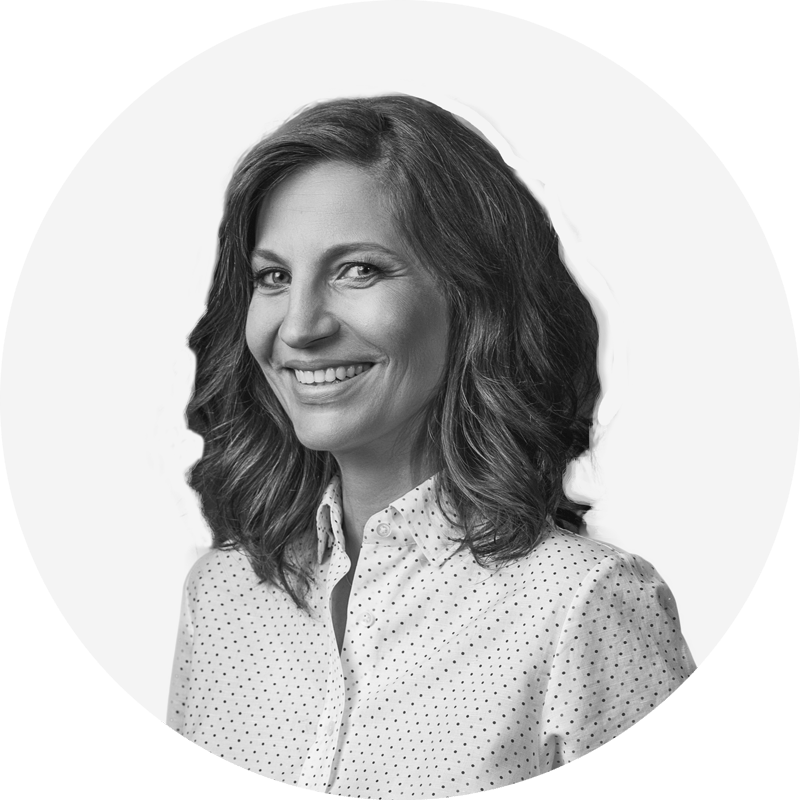 For 19 years she has been supporting companies and organizations understand and adapt to market changes. 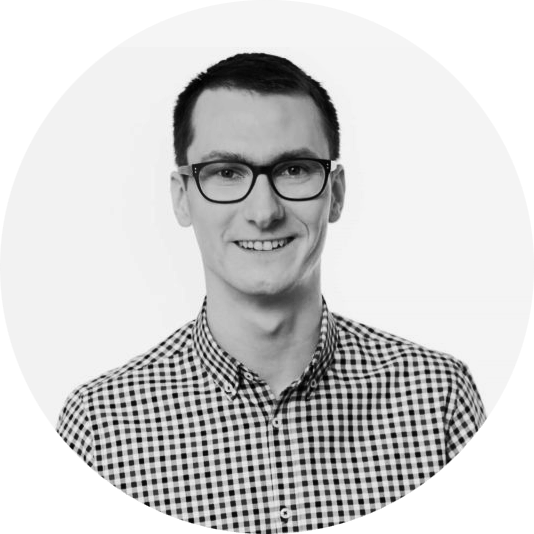 Passionate about exploration, analysis and data processing. 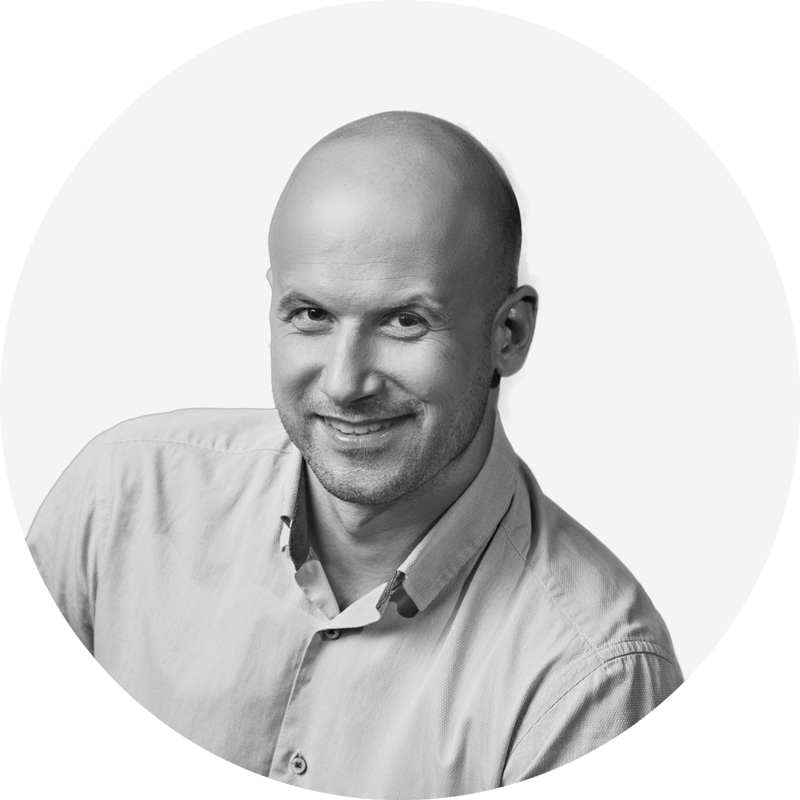 He has 10 years of experience in conducting research for the public and private sector players using both standard and innovative methods and techniques. 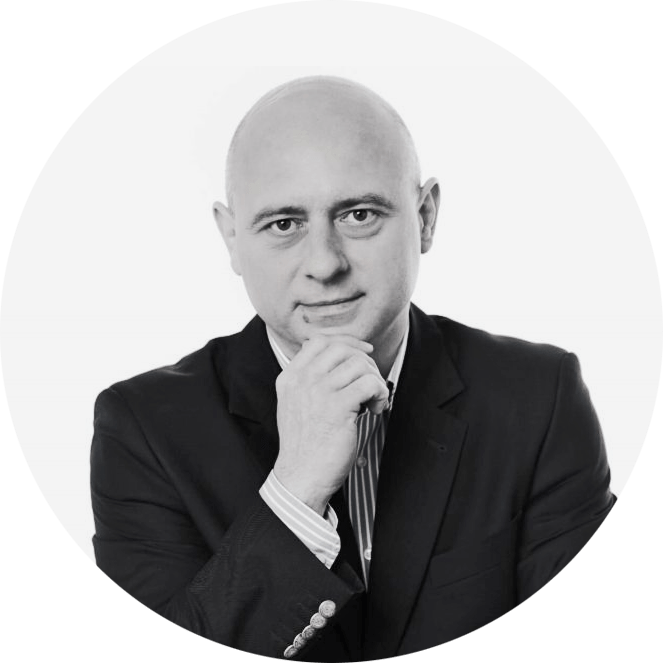 Analyst and methodologist with 13 years of experience. Author of a qualitative research method used in design studies combining hybrid quantitative-quality techniques with elements of anthropology. Learn how to boost your revenue, improve your passengers' satisfaction and unlock your innovation potential. Let's chat. BBSG is a consulting company specializing in providing support to transport sector players. 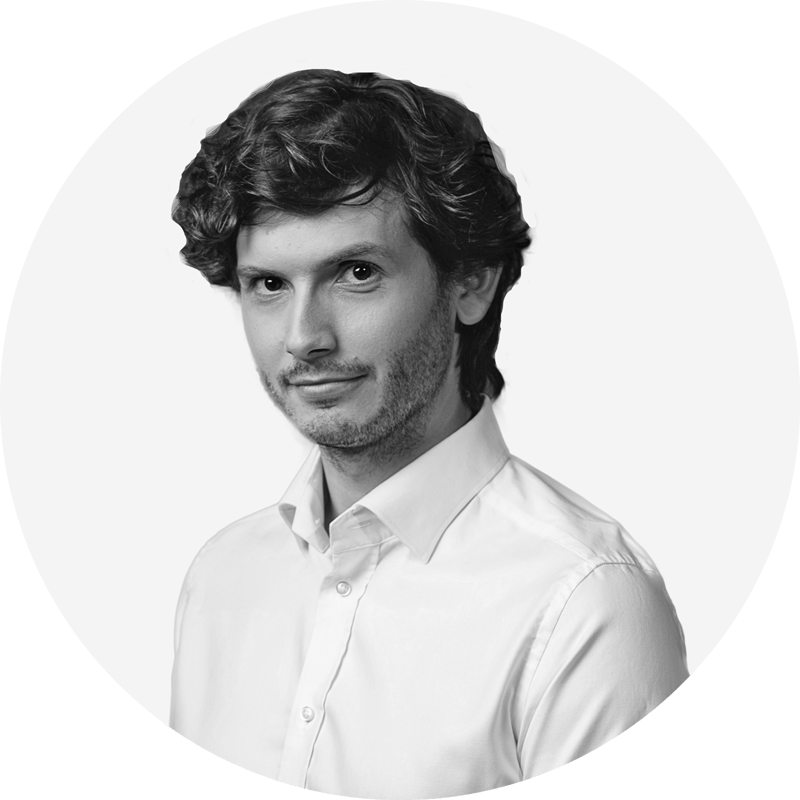 BBSG experts combine many years of experience in working with transport industry entities with deep understanding of the sector development and unconventional approach. VHS is a team of consultants with divers competencies: strategists, innovators, designers, researchers and analysts. For many years, they have been solving problems on the basis of human-centred design (service design, design thinking) methodologies. COMPER is a team of experienced economists, lawyers, auditors, financial analysts, accountants. They deal with financing transport sector companies, state aid , internal audit and competition law.